The Israel Action Committee is dedicated to increasing the knowledge of the Temple community and our neighbors regarding Israel’s many contributions to the world, cultural, economic and scientific. We are also concerned about alerting the public to misrepresentations of Israel’s policies in the media. You can help by being part of our “Supporting Israel Made Easy”strategy. 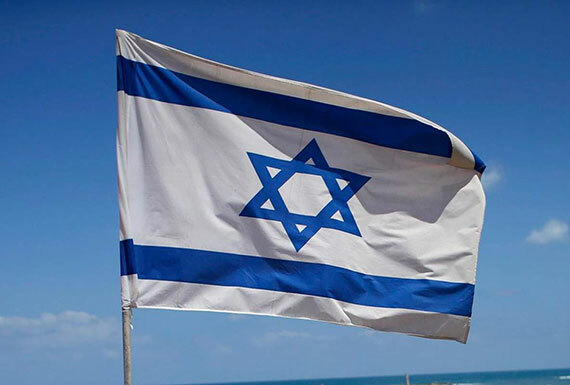 The following provides a number of simple “I” options for supporting Israel all year long. Use this link to purchase Israel Bonds for as little as $36. These bonds are perfect gifts for Bar Mitzvahs, birthdays and other special occasions. Support Israel through the purchase Israeli of products by using this link. The link associated with this web site will direct you to both online and brick and mortar vendors of Israeli products. Seeking to make investments in an Israeli company on Wall Street? Use this link to obtain more information. Have something you wish to communicate to your representatives in the Senate or Congress? Scott Garrett is Temple Israel’s representative in the house, and you can contact him or any other representative by going to this link. Want to reach our senators, Cory Booker or Robert Menendez? Use this link. Want to offer yourselves as public speakers to a variety of groups, both Jewish and non-Jewish? Contact Danit Sibovits who is the Director of the “Center for Israel Engagement” and find out how you can be of service. In general, be prepared, “if your hear something, say something….” Don’t be intimidated by other people making statements about Israel that you know to be factually incorrect. Want more information or get more involved?